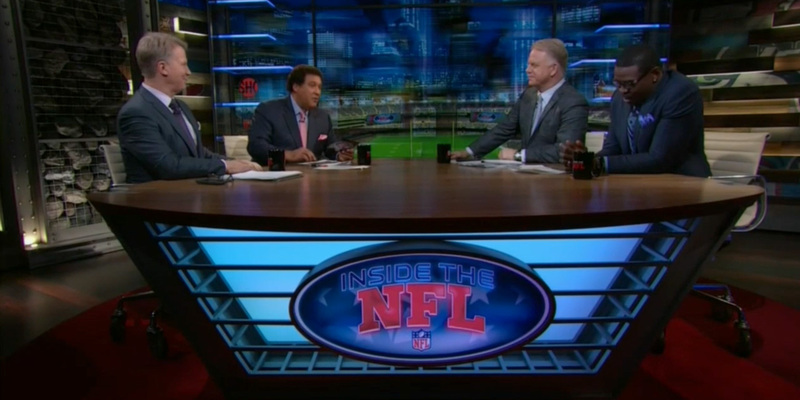 Inside The NFL, Season 7, Episode 15: Boomer Esiason, Michael Irvin, and Phil Simms make their Week 15 predictions from the set of Inside the NFL. Watch INSIDE THE NFL Tuesdays at 9PM ET/PT on SHOWTIME. Also available on SHOWTIME ANYTIME and SHOWTIME ON DEMAND.